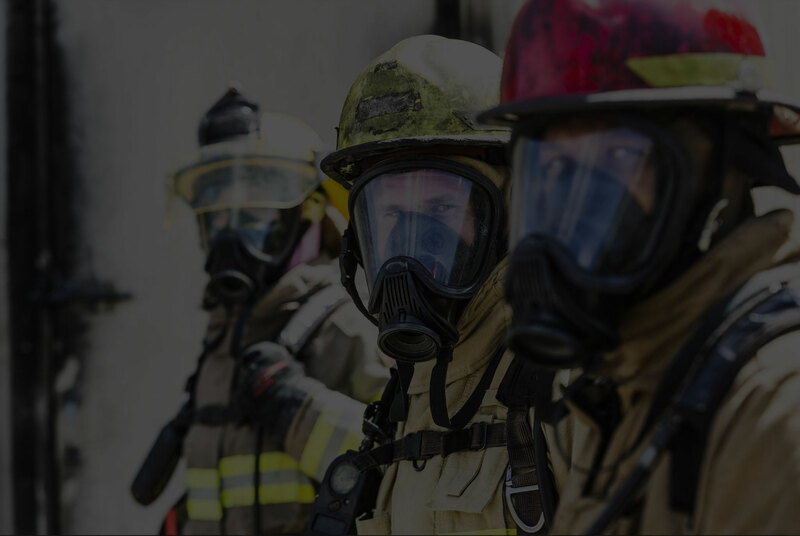 Comba Telecom is committed to providing highly affordable, state of the art solutions for public safety so that venue owners can ensure that First Responders get the coverage they need and deserve. The CriticalPoint™ 700/800MHz public safety BDAs and Fiber DAS are offered in both Class A and Class B as well as AC and 48V DC power options. Copyright © 2019 Comba Telecom Systems Holdings Ltd. All rights reserved.